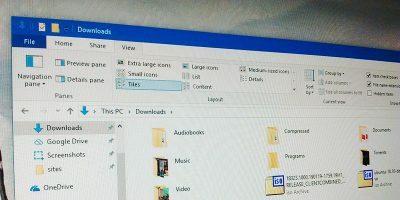 In Windows the Run dialog box is one of the most used tools that lets you perform various actions and gives you access to various buried settings in Windows with just a few clicks. Considering how powerful this tool is, it is only natural that you may sometimes need to restrict users from using the Run dialog box. 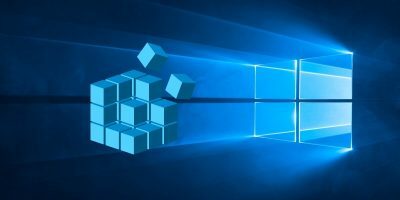 Fortunately, it is very easy to disable the Run dialog box in Windows either using the Windows Registry Editor or the Group Policy Editor. 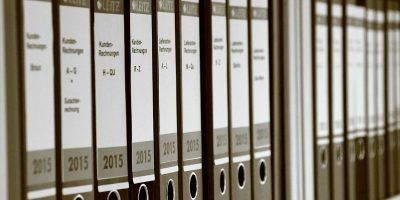 This article will show both ways; just follow the one that you are comfortable with. 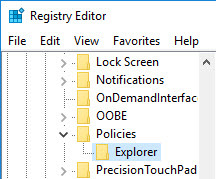 Disabling the Run dialog box in Windows using the Registry Editor is fairly straightforward; all you have to do is add a new registry value. 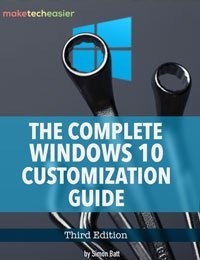 Also, this is the only way you can do it if you are not using the Pro or Enterprise versions of Windows. 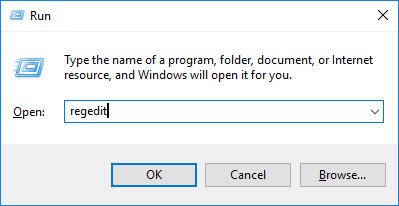 To start, press “Win + R,” type regedit and press the Enter button. Now, right-click on the newly created key, select Rename, name it as “Explorer” and press the Enter button. 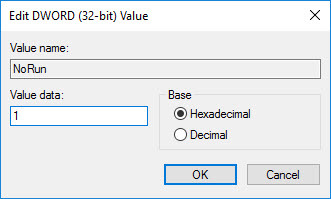 After creating the new key, right-click on the right panel and select the “New” option, and then “DWORD (32-bit) Value” to create a new DWORD value. Name the new value as “NoRun,” and press the Enter button on your keyboard. By default, the new value will have its value data set to “0.” To change that, double-click on the value to open the Edit Value window. Enter the new value data as “1,” and click on the “OK” button to save the changes. 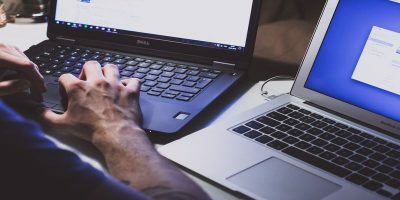 Just restart your system, and from this point forward, whenever the current user tries to open the Run dialog box, Windows will throw out an error message saying that the operation has been canceled by the administrator. 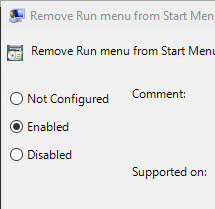 Tip: if you want to disable the run dialog box for a particular user or a User Group, you can do that easily by creating a new snap-in for all those users. 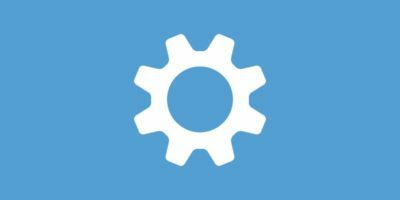 A custom snap-in provides you with a better way to manage the settings. 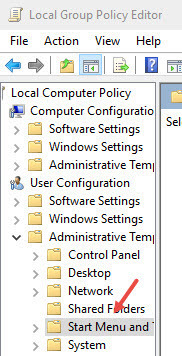 Using the Group Policy Editor to disable the Run dialog box is the easiest way to go. 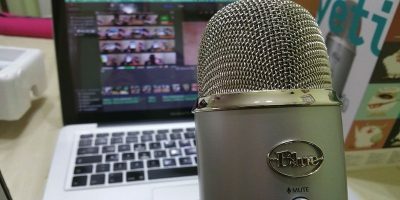 To start press “Win + R,” type gpedit.msc and press the Enter button. 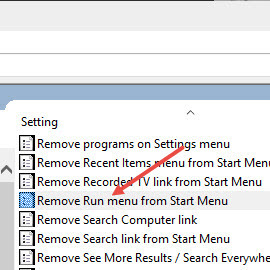 Here, find and double-click on the policy “Remove Run Menu from Start Menu” appearing on the right pane. In the settings window select the “Enabled” radio button, and click on the “OK” button to save the changes. 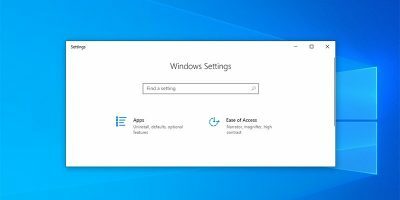 Do comment below sharing your thoughts and experiences about using the above methods to disable the Run dialog box in Windows.